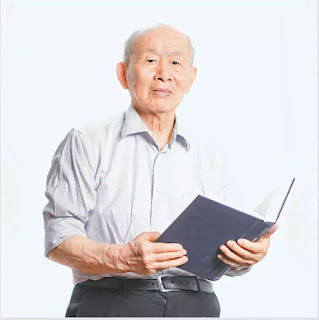 Home Educational 93-year-old Chinese donates his life savings to Impoverished Students. 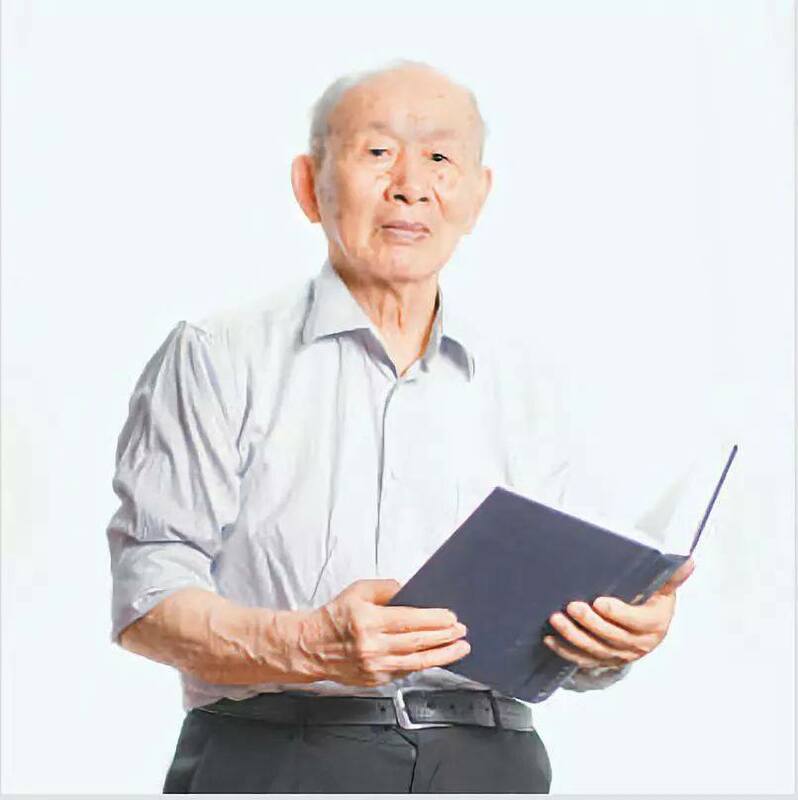 93-year-old Chinese donates his life savings to Impoverished Students. 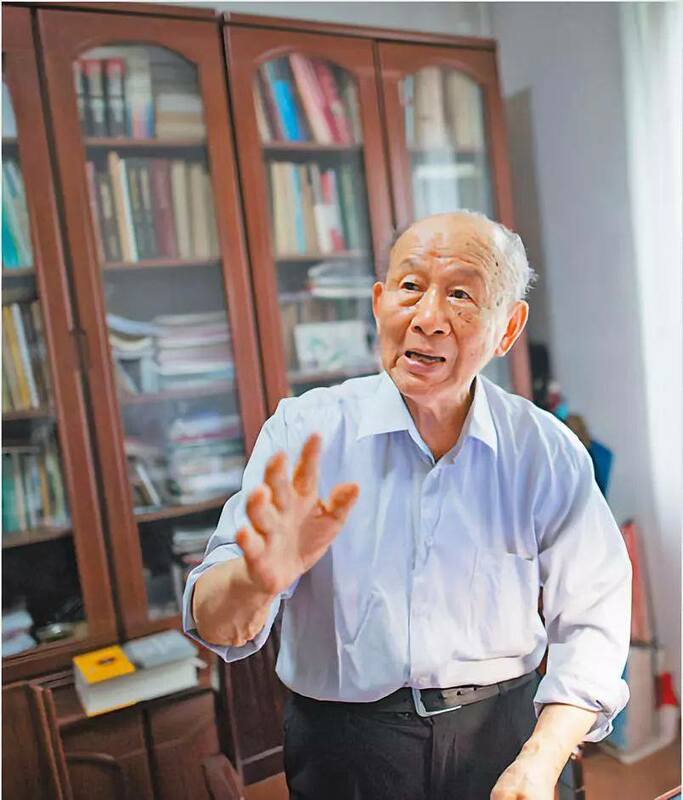 Deep regards as a 93-year-old Chinese lecturer, Professor Cui Kun, donated his life savings to Impoverished Students in Huazhong University of Science and Technology (HUST) in central China. Prof. Kun donated all 1.8 million yuan in a bid to help impoverished students achieve academic excellence. 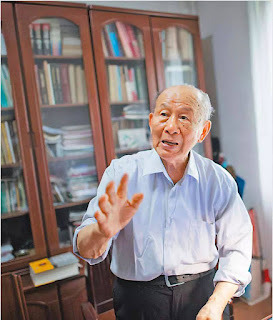 He and his wife one time in 2013 established a fellowship from their 4.2 million yuan saved over the years. “I have a shirt I’ve been wearing for over 30 years now,” Kun says. “I have no money to buy property or new furniture. I just want to use my money to repay the society,” he added. In 1958, he was funded by the Chinese government for a two-year study in Russia, furthering his study of the metallography and heat treatment. After returning to China, he and his colleagues established a laboratory for metal materials and the heat treatment of metals. He has been seen as a mentor for giving back to the society.